The majority of news about cosmetic dentistry is in the national press, reports of unlucky consumers suffering from expensive and poor dentistry is typical. But how many of these stories reflect the true cosmetic dentistry landscape? Reports in the press state that many who call themselves “cosmetic dentists” do so regardless of their specific education, training and experience in this field. According to reports, these dentists target women by marketing their procedures with glossy ads and claiming to offer patients the perfect smile. 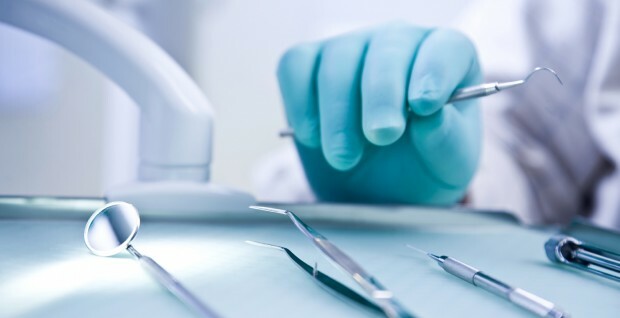 Christopher Dean, director of The Dental Law Partnership, notes that any qualified dentist can set themselves up as a cosmetic dentist without further specialist training – this certainly begs some questions around ethics. Common stories in the press include, ‘30 year old woman left with a £10,000 dental bill and permanent damage to her teeth’, ‘Cosmetic dentistry made woman look like something out of a horror movie’. I’m sure you’ve seen plenty of these in your time, dentistry-bashing is a sport by many national newspapers. Yet real stories of customers being thrilled with their smiles aren’t covered enough and recognition of the home-grown dental talent we have in this country isn’t recognised. The truth is, when cosmetic dentistry is performed to a high standard, by a highly skilled practitioner the results can be fantastic and that’s ultimately what the consumer seeks – to be able to trust a dentist to fix their smile. On the whole customers can trust their dentists but every so often the ‘bad’ guys perform a procedure which makes the headlines. Tips of avoiding these rogue dentists include: make sure your dentist is registered to the GDC, check out your dentists credentials before deciding on a cosmetic procedure and read reviews or speak to others who have experienced cosmetic dentistry before. Let’s face it, we’ll never escape these damaging headlines as ‘bad news is good news’ – but we can all help the dental industry by making informed consumer choices & not believing everything we read!